I just want to take a second and say how lucky I am to be a part of such a great community. The blogging community of teachers is so thoughtful, kind and generous. Teachers have such great ideas and are willing to selflessly share with the world. Oh I just love y'all! 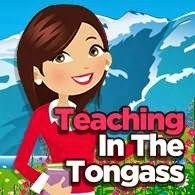 I had the wonderful opportunity to be paired with Amy from Happy Teacher Heaven. This swap is awesome for tons of reasons...but I just loved the opportunity to shop in another teacher's store. 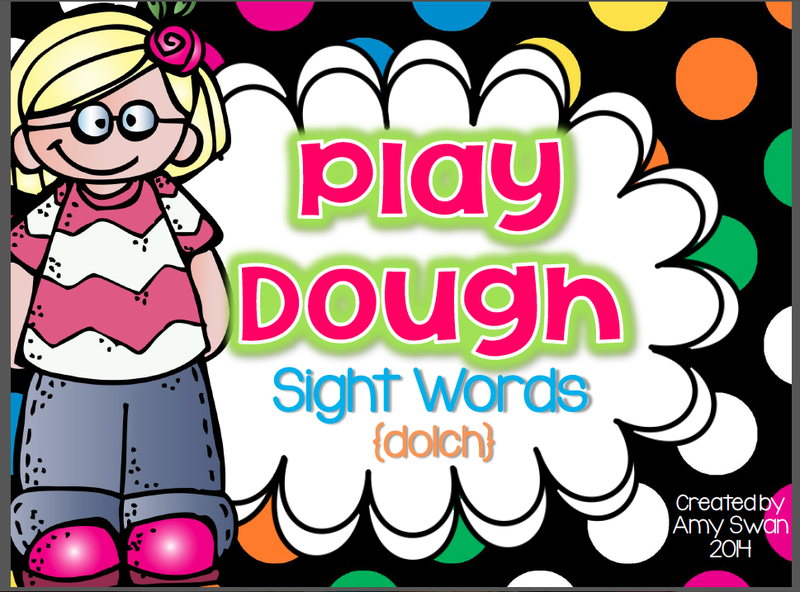 Amy has some great products, I chose her Playdough Sight Words set. 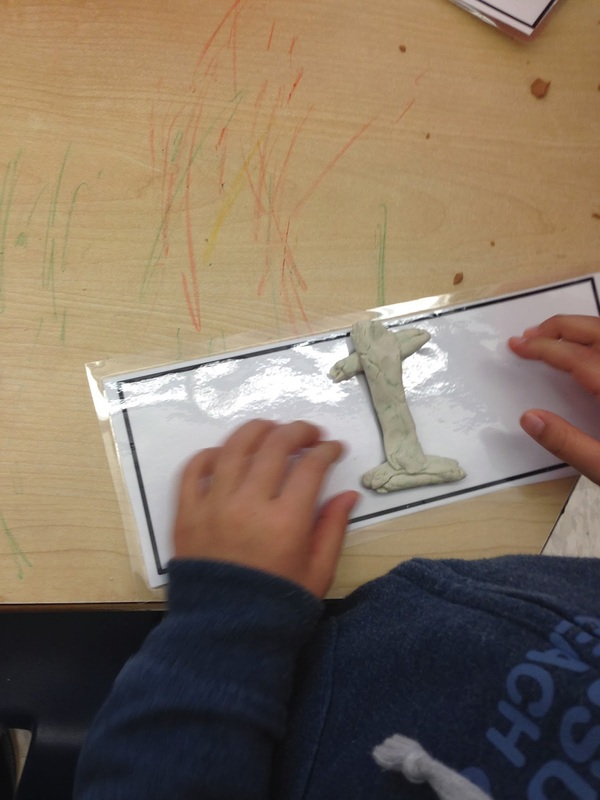 There are over 100 sight words featured in this set. 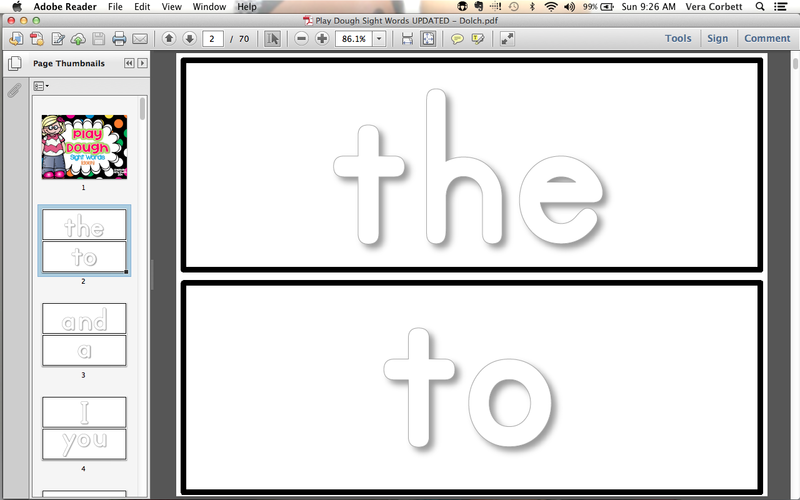 Each page has two different sight words. I printed out every page and folded it down the middle. This way I had one word on one side, and another word on the other side. I sent the now folded pages through my laminator for durability. Now, I'm sure your kids like my own, love, love, loved Play dough. They just aren't very good about closing the lid tightly...or not mixing the colors. So, when I was all set to feature this new center at our ABC center...I was so disappointed to find a crumbly mess of play dough. It was soft enough for the kids to use...so I told them that I'd keep this new activity at the center...and they can try their best to use it and I promised to buy new play dough that night. Let me tell you...my kids didn't care about the gross state of our play dough..they LOVED this new activity. UGH! See that gross crumbly mess? But how awesome is it that my kiddo worked through it to build the word?! 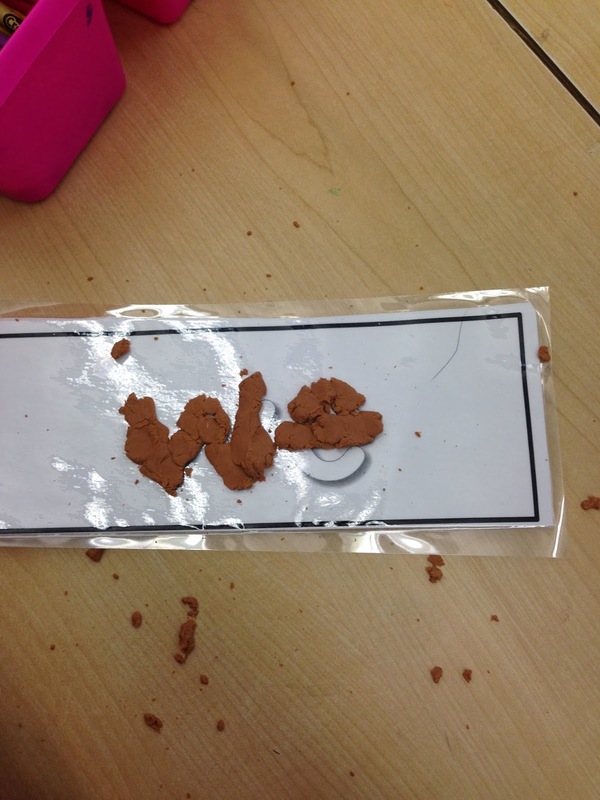 I asked my students to create the word and then read it to the people at their centers. Here are a few more with new (not gross and crumbly) play dough. I love my little over achiever pattern maker! The great thing about this product is the millions of ways you can use it. 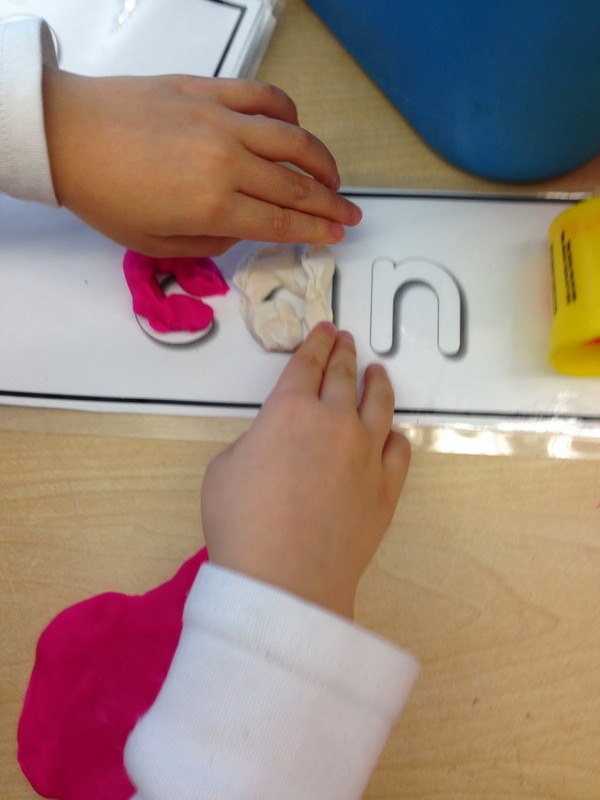 You can put them on binder rings so kids can have their own individual set of words to practice. You can feature just the words you've learned as a class, to ensure kiddos are reinforcing skills. 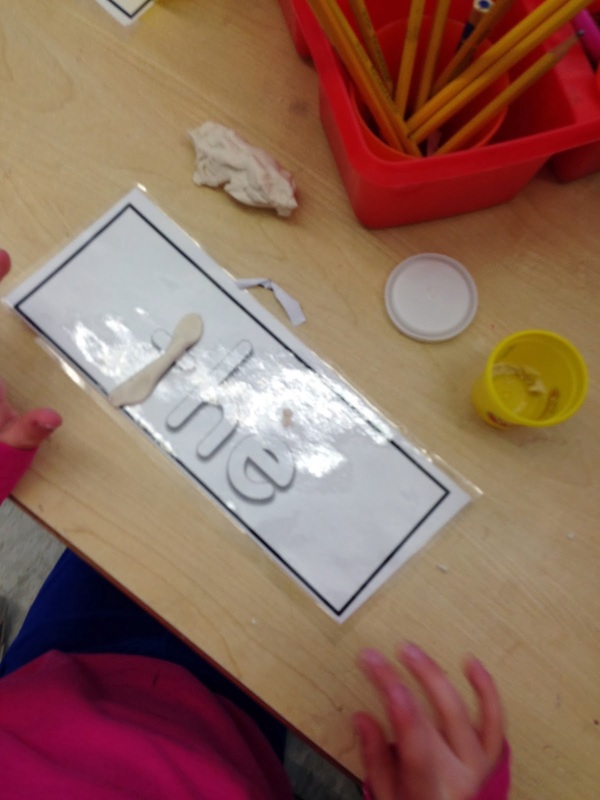 Play dough sight words AND my KABOOM! set. Simply enter the Rafflecopter below. OH WAIT! It gets better. 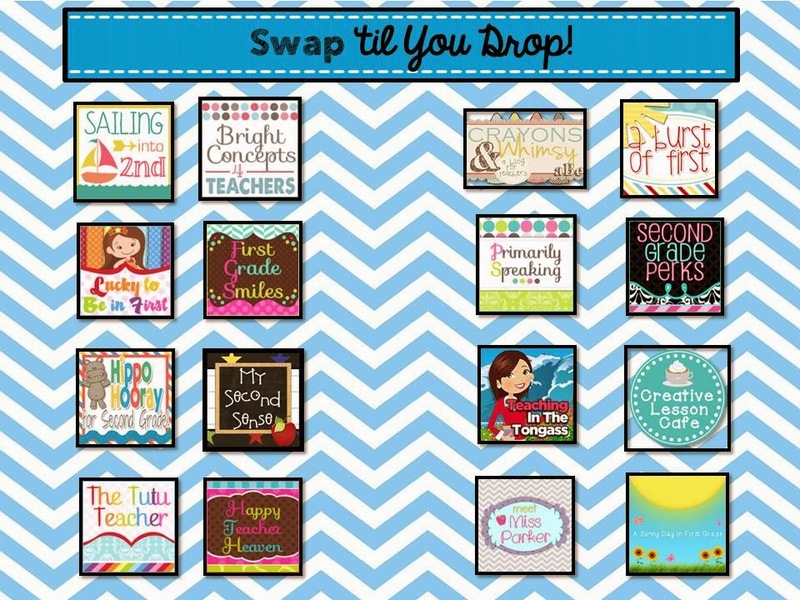 There are 14 other teachers participating in this Product Swap. 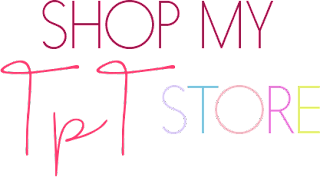 You can head over to their blogs and enter to win even more wonderful products. Simply use the chart below and make your way over! Good Luck! Now, here are the details for the giveaways! I cannot wait for the warmer weather to come and melt all of this snow!!!! Love these products!!! What a fun idea! If I had younger kids I would love this one. Thanks for sharing with all of us! Flip Flops!!!!! I love wearing flip flops!!! My favorite thing about spring is the fact that the kids get to get outside a lot more often! 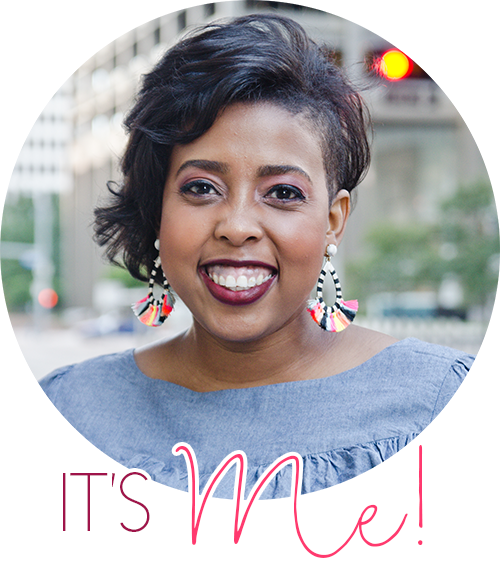 I love our blogging community too! I am so glad you loved the products you chose for the product swap. Thanks for the great review. Spring break to enjoy the warmer weather!